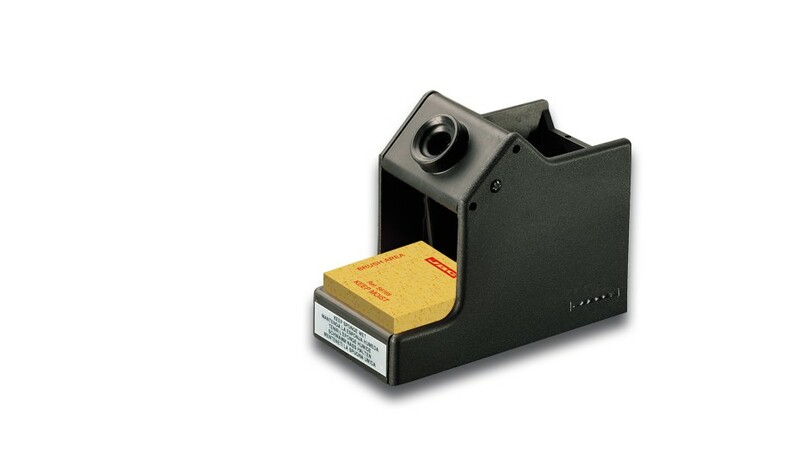 The LS1100 stand for classic series adapts to 14ST soldering iron when not in operation. 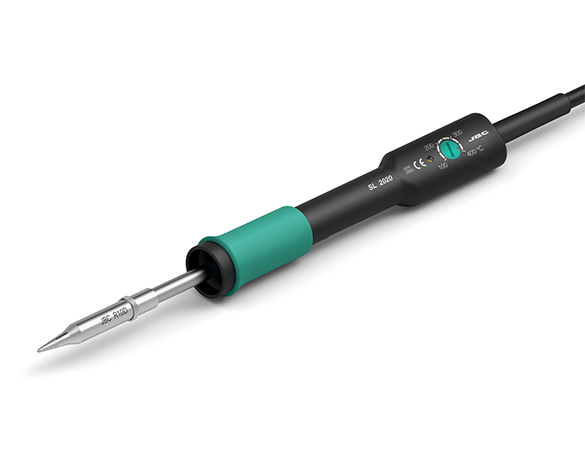 As all JBC classic stands, it protects from heating and offers a dual functionality: tool fixation and tip´s cleaning. It is supplied with a sponge that should be used slightly moisted with deionized water.